One of the most important tools that I have learned about as I have worked the steps is the truth that I can repent. I don’t have to beat myself up like I use to. I have also learned that I don’t have to keep doing things the way I have always done them. Heavenly Father has blessed me with some wonderful friends who are also in the program who have share with me how they do things. I have learned new ways, gained confidence, and made changes for the better. 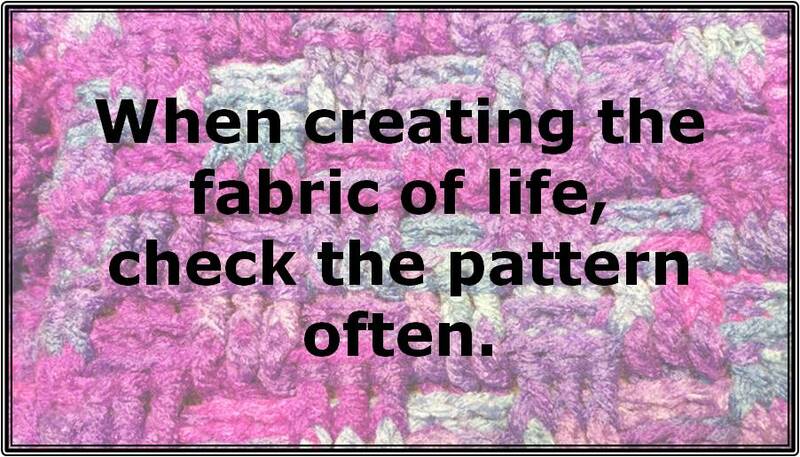 All those things have totally changed the “pattern” in my life. I am very grateful for the help of the Savior as I strive to change and become a better person. With His help, I am so amazed at what I have been able to learn and do!